A recent study published by the LinkedIn Corporate Communications Team revealed that 70 percent of people in 2016 were hired at a company where they had a connection. The ability to network is a valuable tool that can help attract the best opportunities, which is vital for success. 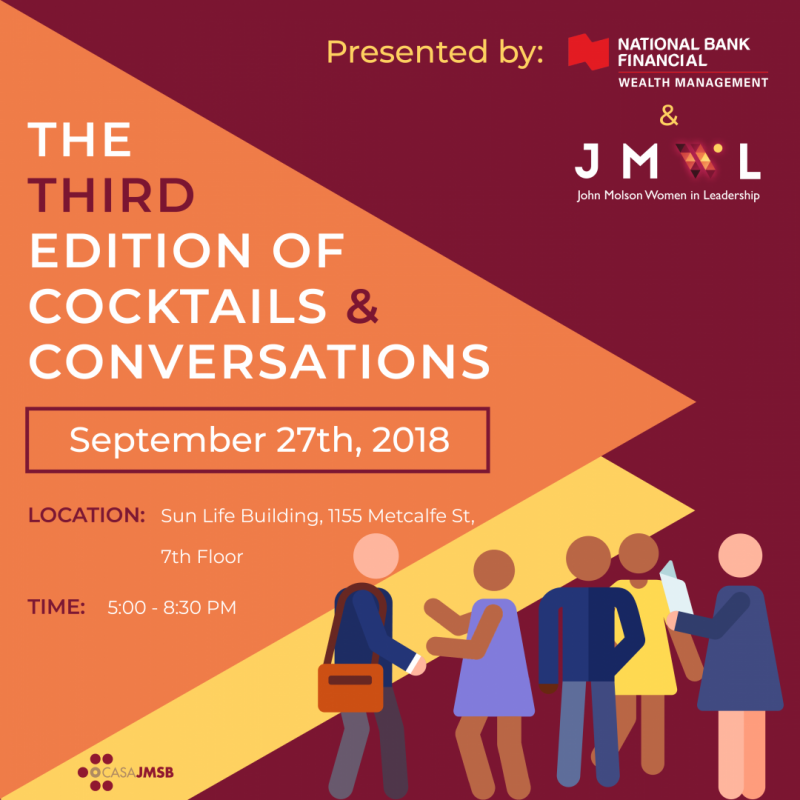 JMWL’s first event for 2018-2019 started off with National Bank Financial: The Third Edition of Cocktails & Conversations- Networking for Professional Development! The networking session was led by Angela D’Angelo. Angela D’Angelo is the Vice-President of Training and Client Experience at NBF Wealth Management since 2011 overseeing the firm’s learning and Advisor training strategy to over 1800 employees across Canada. 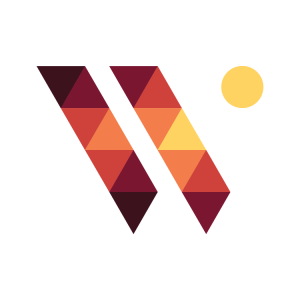 Her professional journey has been that of supporting Advisors grow their practice while building-in a superior client experience. Attendees got the chance to network with Angela as they joined us for an insightful and interactive presentation about networking held by National Bank Financial, followed by a cocktail. All proceeds were donated to Dress for Success, a non-profit organization that empowers women and support them by providing professional attire and the development tools they need to become economically independent and thrive in the workplace!